Andydrewz's Pages: Doctor Who Discovers... Politics! 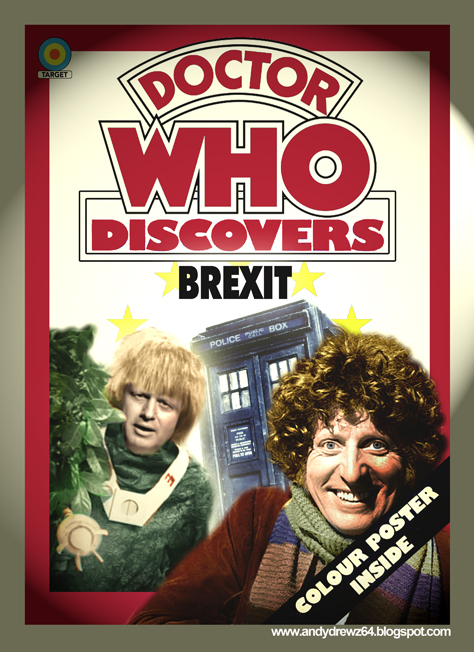 TV's Dr. Who has always been a helping kind of person and he's recently revived his 'popular' range of Doctor Who Discovers books from the 1970s with a selection that will help the reader find their way through the murky mire that is modern politics. 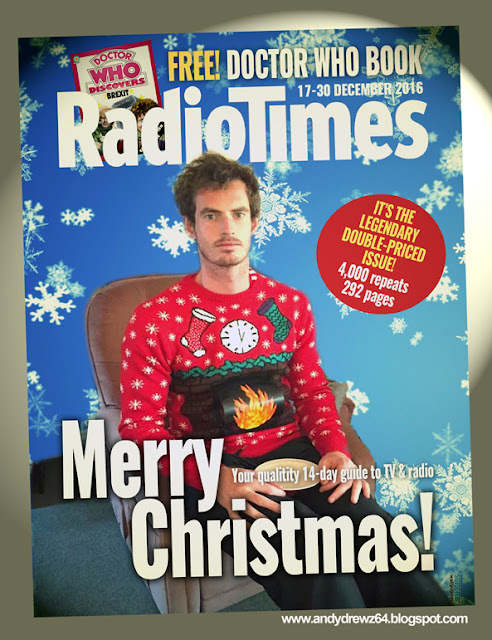 You can even get one free with the the Christmas Radio Times. Splendid chap. All of him! TIME Planetarians of the Year! 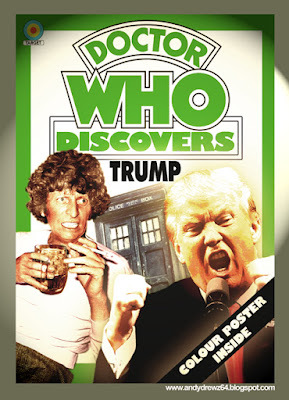 TIME Planetarian of the Year! 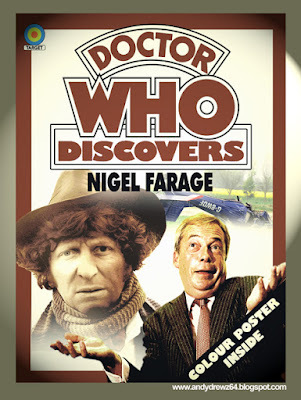 Doctor Who Discovers... Peter Haining!